As we head into the final stretch of 2018, I am hopeful this finds you reflecting back on a safe and prosperous year with regards to your road safety endeavors. Here within NETS the dust has now settled on what amounted to be one of our most successful conferences on record and want to thank those again who were able to join our annual event . Not only did we set a new attendance record during this year’s conference but experienced an all-time high in sponsor turnout as well. Introduction of our newest NETS Board member, Toyota North America was also a notable highlight of our proceedings with unique and forward looking perspectives into the emerging state of the automotive industry shared with all. 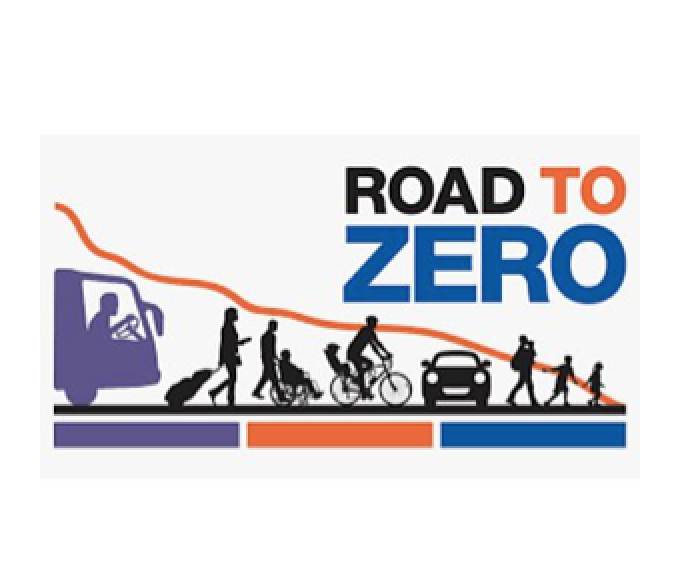 A deep dive presentation reflecting on recent findings from our annual Benchmark report was also unveiled with numerous eye-opening findings and road safety trends shared with conference attendees. 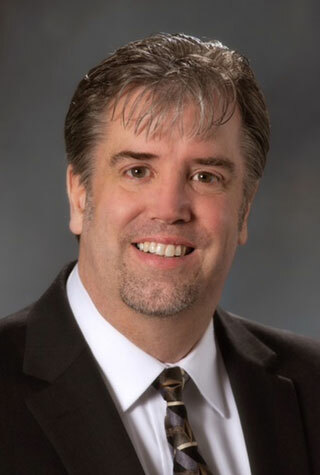 Numerous conference highlights were also profiled in a recent Fleet Management Weekly article. Within the past few weeks a series of conference photos and presentations have also been formally loaded onto the NETS Web-site for NETS members and conference attendees to review. Finally, as unveiled during our annual conference, I am thrilled to introduce the first-ever NETS Latin America Satellite Conference slated to take place April 2-3, 2019 in San Jose, Costa Rica. 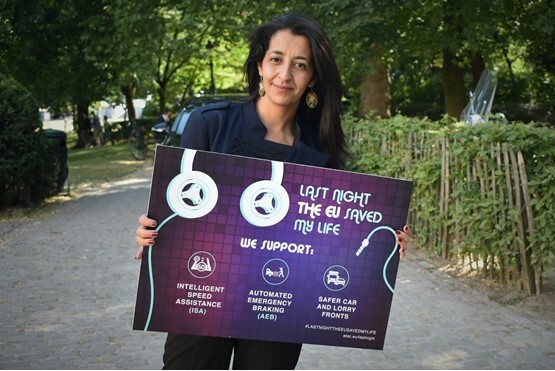 Strategically expanding our road safety focus across the globe will help target a variety of unique road safety needs and challenges faced by many of our multi-national NETS members, sponsors and prospective members alike. For those who carry international responsibilities, particularly in Latin America, we encourage you to SAVE-THE-DATE for what is certain to be an exciting opportunity to help NETS expand its mission of reducing risk and saving lives! Thanks again for your commitment to road safety and wishing you the very best as you close the year. Conference registration and hotel information, as well as preliminary agenda, coming soon! NETS Annual Conference a Success! Thank you to all conference attendees and NETS Sponsors who helped make this year’s conference a successful event! Conference photos and presentations are now available on the website. 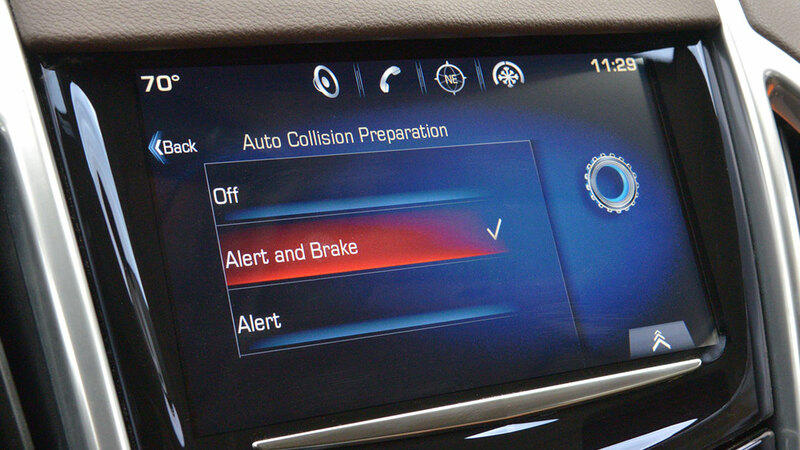 Determining whether you should or should not know about driver risk is a hot topic for most companies. 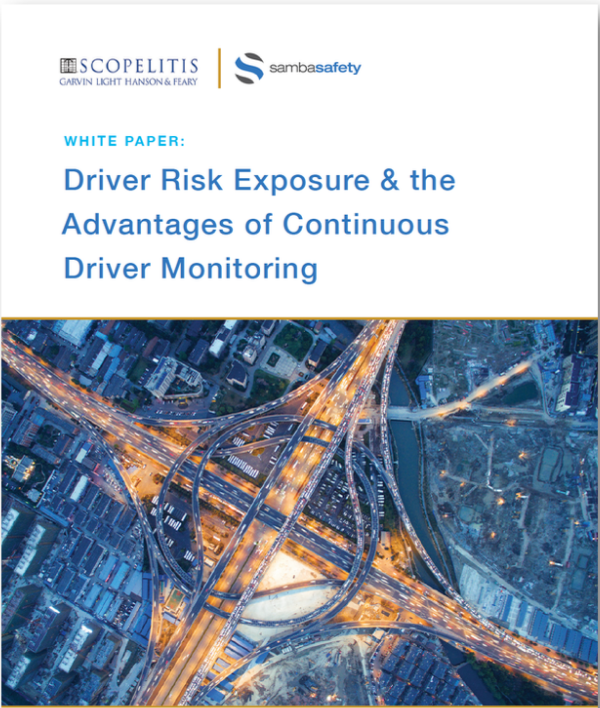 SambaSafety recently co-produced a white paper which delves into driver-qualification standards and how monitoring for compliance can reduce risk. eDriving’s global FLEET division serves 1 million drivers, providing a complete continuum of award-winning risk management and training solutions with proven results and ROI. 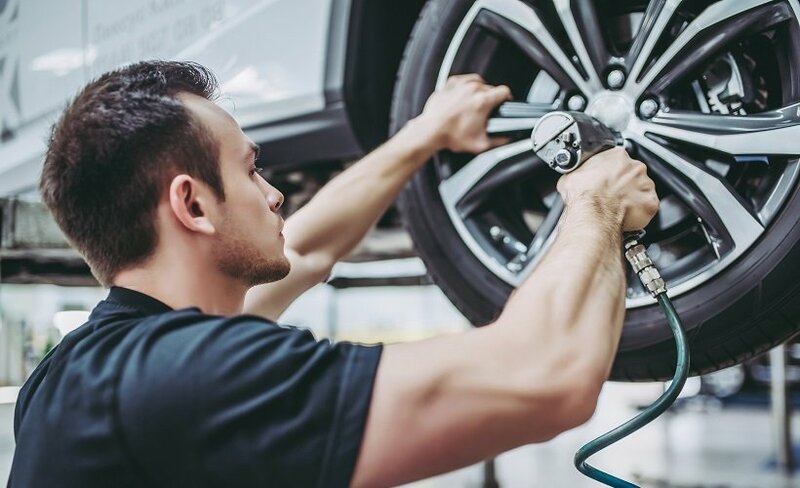 Using test data, Consumer Reports compares winter/snow vs. all-season tires for winter performance. Find out which type is right for you. Road trips are an incredibly fun way to travel; you can stop and start whenever you feel like it, and the scenery always offers something new. They're often a cheaper way to get from A to B, too. Higher commodity prices are putting upward pressure on fleet prices for replacement tires. National accounts are no longer as willing to absorb the majority of price increases which are between 3% and 8% on select tire lines. 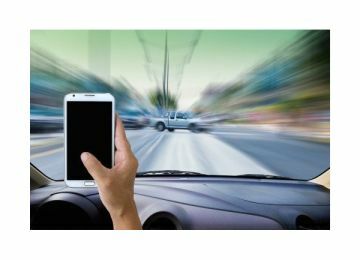 A new study says crashes caused by distracted driving tend to be more severe than others, and their severity also depends on the type of setting in which they occur - a finding that suggests more attention should be paid to roadway design. 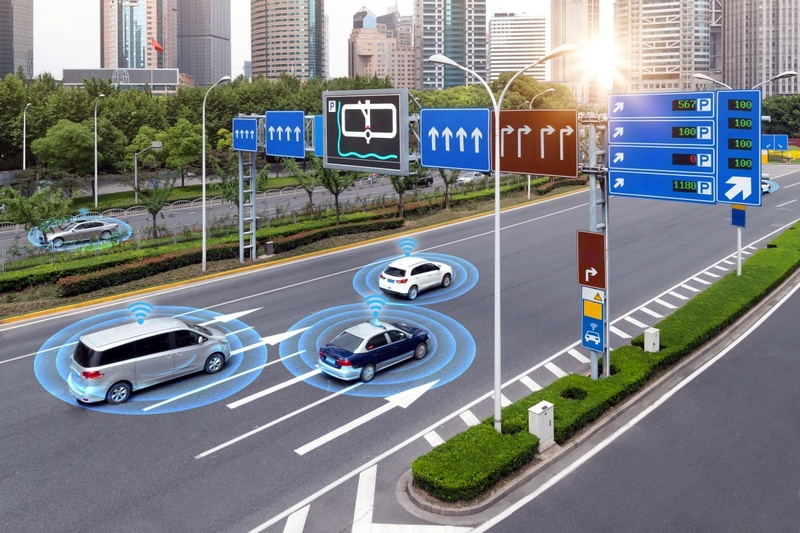 Singapore and San Francisco have put connected and autonomous vehicles (CAV) at the heart of their mass transit future while Paris and Hong Kong view it as an enhanced transport solution. Global NCAP provides an updated sample policy for new car purchasing guidelines. 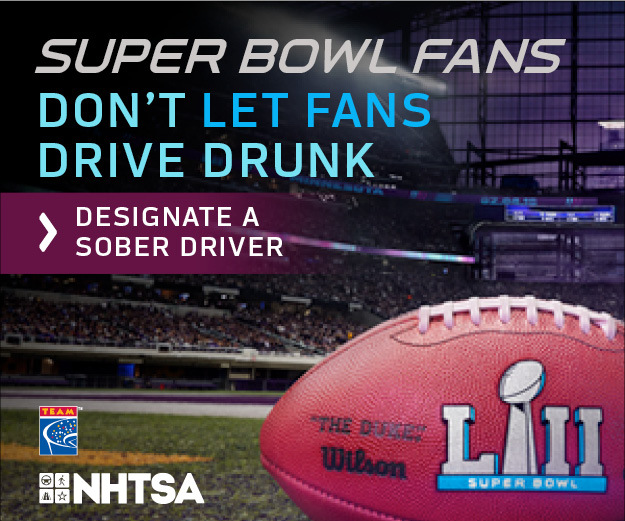 The Governors Highway Safety Association (GHSA) and Lyft have awarded State Highway Safety Offices in five states more than $85,000 in grant funds and Lyft ride credits to support campaigns that deter impaired road use this holiday season. The sixth round of results of the year of the New Car Assessment Programme for Latin America and the Caribbean, , was released today with a top result and an Advanced Award for Fiat 500X while New Cruze renews a solid four stars result. The Holiday Season is known for being merry and bright, but they're also known for being the deadliest season when it comes to drunk driving. 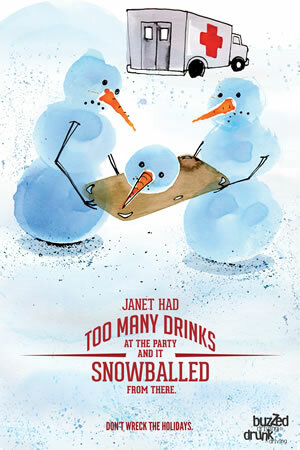 Every holiday season, lives are lost due to drunk drivers. 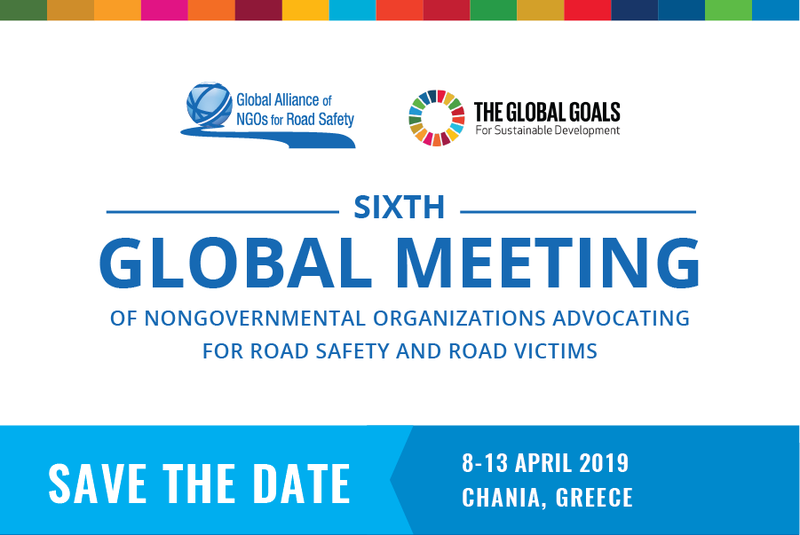 Registration is open for the Sixth Global Meeting of Nongovernmental Organizations Advocating for Road Safety and Road Victims, which will take place 8-13 April 2019, at the Avra Imperial Hotel, Chania, Greece. 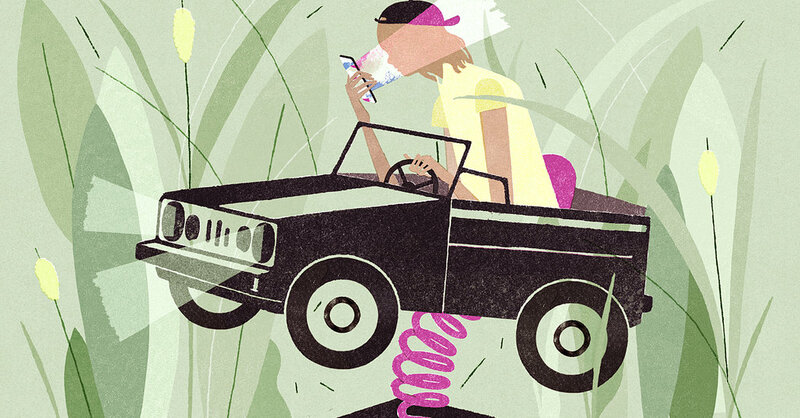 Do you have a particularly successful road safety example to share? 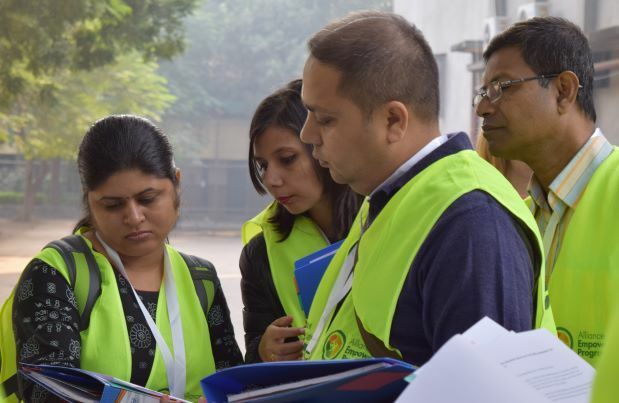 NETS Members are encouraged to share best practices, ask questions or contribute their expertise to the NETS Road Safety Leaders Forum, an online discussion forum exclusively for NETS Members and Sponsors. Not yet a member? Check out the benefits at www.trafficsafety.org/Membership . 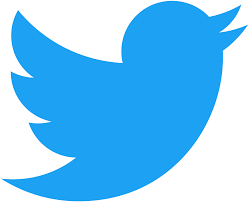 All links to stories have been tested and are active 24 hours prior to distribution; however, links may become inactive over time at the discretion of the publication source. NETSWork is published electronically each month by the Network of Employers for Traffic Safety, Susan Gillies, editor, and Joe McKillips, Executive Director.